DeSantis Landscapes combines good science with good service. 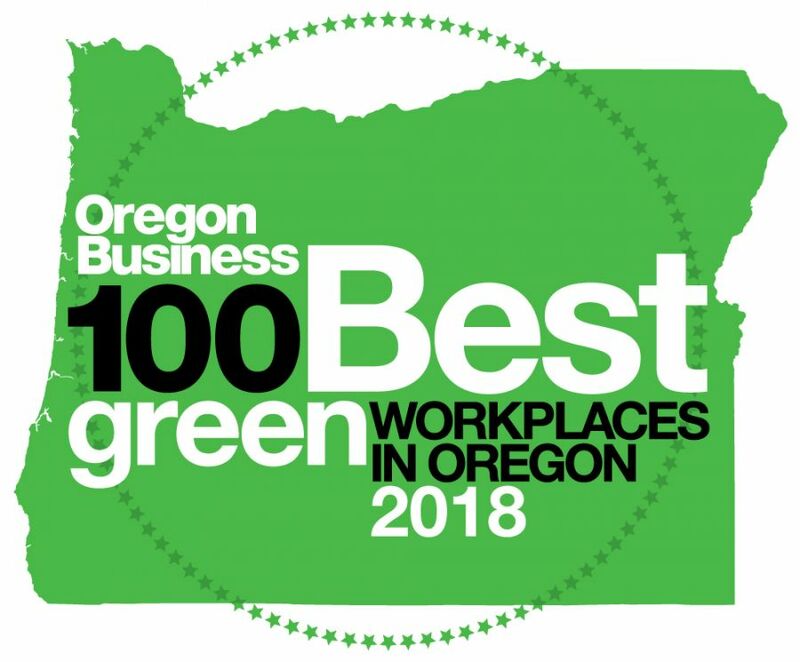 And the results are green, sustainable, and award-winning (as designated by the Associated Landscape Contractors of America). 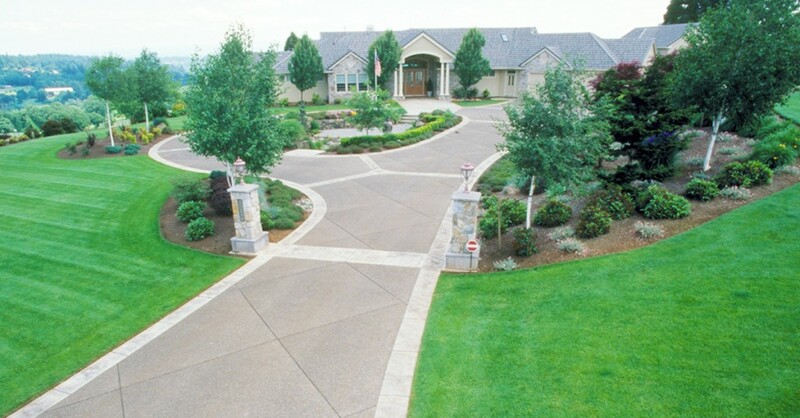 A landscape maintenance program succeeds when it can respond to your evolving property needs. With each visit, DeSantis Landscapes protects your investment with vigilance and a natural touch seldom found in regular service crews.